Fixed asset investment shot up by 8.9% compared to 8.1% for 2016 as a whole thanks to strong private sector investment. 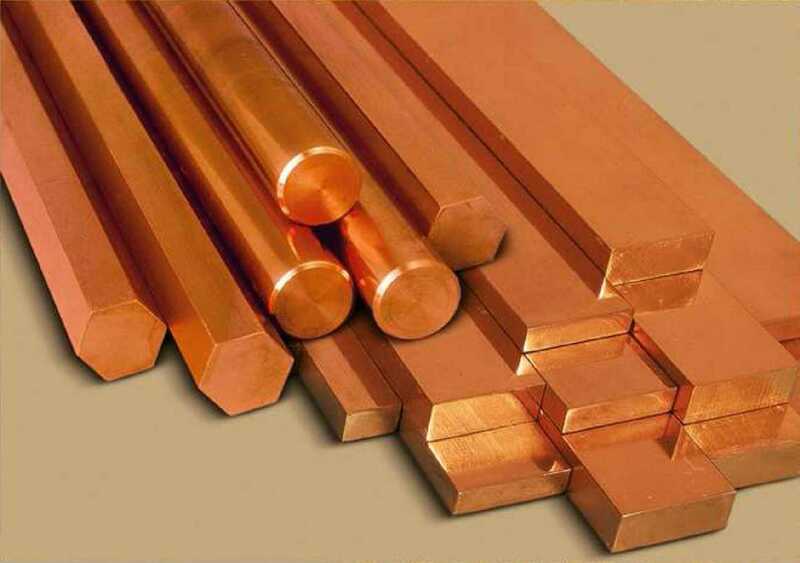 China consumes some 46% of the world’s copper and the price of the metal is influenced by broader economic trends thanks to its widespread use in a variety of industries. Reuters also reported on Tuesday that talks to resolve the strike at Escondida, the world’s largest copper operation by a wide margin, is going nowhere. The main union representing 2,500 workers at the Chilean mine released a statement that it will “maintain the strike for an indefinite amount of time” after a third attempt to restart negotiations with management failed. In Peru top listed copper producer Freeport McMoRan’s Cerro Verde mine which recently underwent a massive expansion has also been hit by labour action. Workers walked off the job on Friday for an indefinite strike saying production at the mine is running at 50%. Cerro Verde, controlled by Freeport with a 53.6% stake, Sumitomo Metal (21%) and Buenaventura (19.6%), produced just under 500,000 tonnes of the red metal last year, making it the South American nation’s top producer. At the same time Freeport’s Grasberg mine in Indonesia faces a concentrate export ban as it negotiates a new operating licence and ownership agreements with the Asian nation. Last month Phoenix-Arizona-based Freeport said it does not foresee a return to business as usual at its 90%-owned operating subsidiary in the country. Freeport Indonesia is in the process of suspending its investments at the remote mine in Papua province and reducing production by roughly 60% from normal levels. In January Freeport said for each month of delay in obtaining approval to export, the Indonesian subsidiary’s share of production is projected to be reduced by approximately 32,000 tonnes of copper and 100,000 ounces of gold.